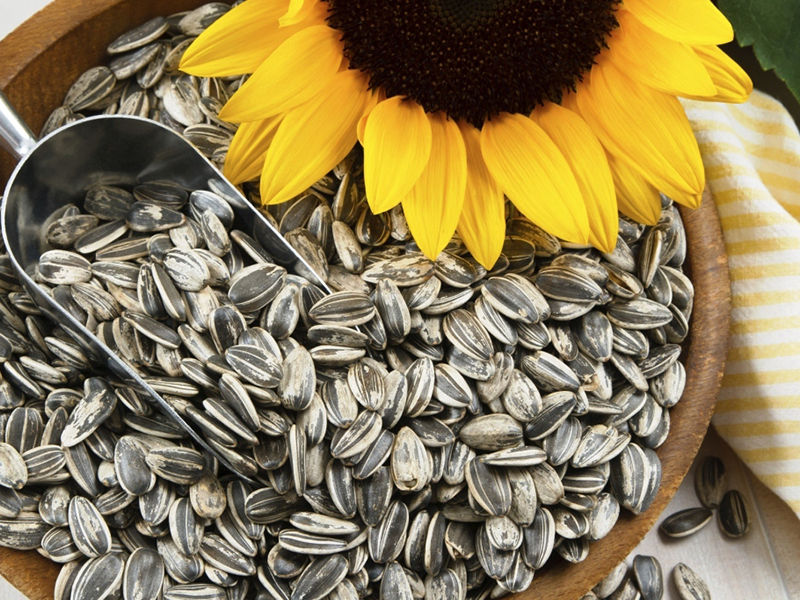 Sunflower Seeds in shell - Bulgarian Commodities Ltd.
Our close relationship with growers giving us the opportunity to have wide range of in shell Sunflower Seeds. 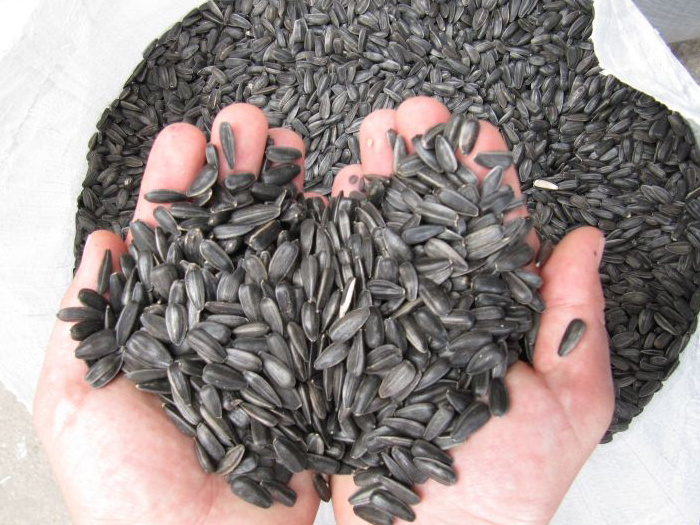 We can supply different varieties from Black Sunflower Seeds for human consumption to Striped Sunflower Seeds for animal use. Carefully selected, stored and packed we can furnish you with high quality in shell sunflower seeds in different packing options. From 25 kg thought Big bags of 1000 kg or Bulk.